Chances are, we all already know how difficult it can be to convert a simple lead into a loan. Additionally, after that lead has been converted, it can be even tougher to use it in order to grow your business. 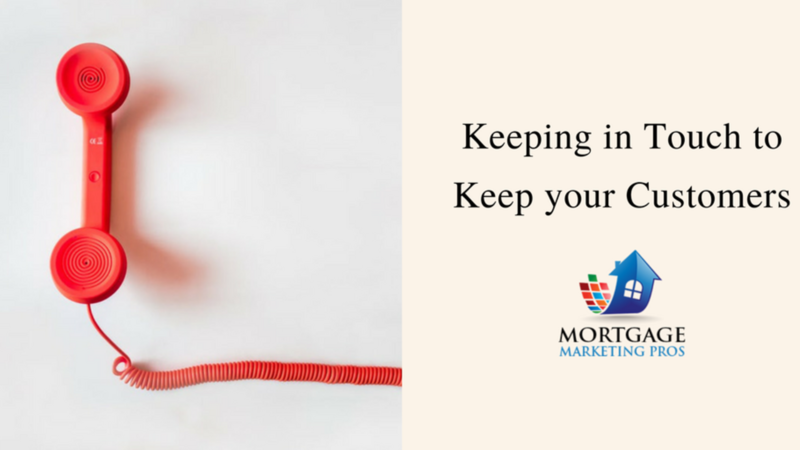 The easiest way that we suggest you do this is by establishing an effectively line of communication between you and each of your customers. You can do this by establishing a talking point early on in your relationship with every customer.